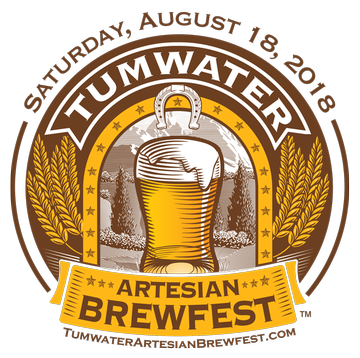 The Tumwater Artesian Brewfest provides a unique outdoor venue (in the shadow of the former Olympia Brewery!) for you to SIP Over 100 craft beers from over 50 NW breweries along with cider, wine, and spirits; SAVOR Food from local vendors and restaurants; PLAY Supersized beer pong, enter stein holding competitions, and more; and ENJOY live music from Keys on Main dueling pianos. 21 and over event. Brewing is Tumwater’s History. We’re on a mission to #BringBrewingBack. Hosted by the City of Tumwater and the Tumwater Downtown Association. Presented by OBEE Credit Union.